St. Patrick’s Day Review … some oldies, but goodies! Cupcakes … fat-free and calorie-free? A Cupcake Box … that’s edible! 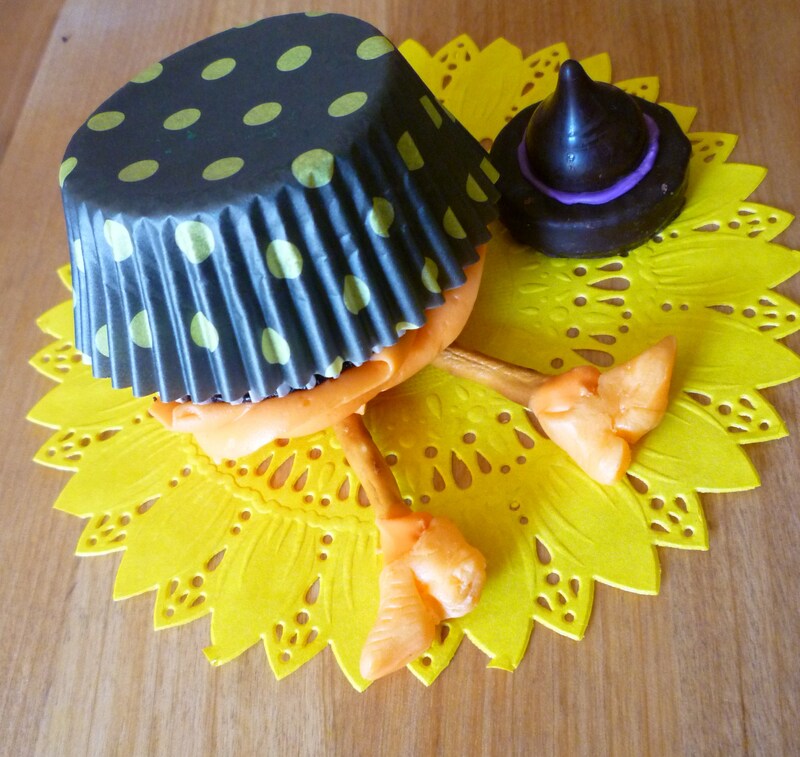 My most popular cupcake “Ding, dong the witch is dead” has been accepted in the Celebrations Cupcake Crown contest. Do you remember her from Halloween? Each person may vote once each day beginning today and ending on February 12, 2012. Please take a moment to check out Celebrations and vote for me! Just click on the pink box with the crown at the top of this page and it will take you to the voting page. While you are there, check out all the cupcakes … there are many good recipes and ideas.